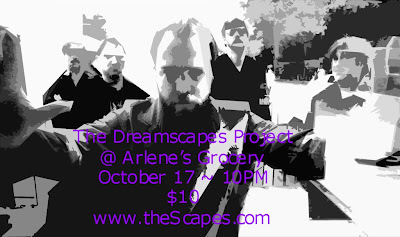 The Dreamscapes Project are coming back to New York next Saturday, October 17. They'll be over at Arlene's Grocery on the LES. Swing by and check them out!